Autograph Foliages provides Artificial plants, trees and floral components for the Interior and Exterior Landscape. 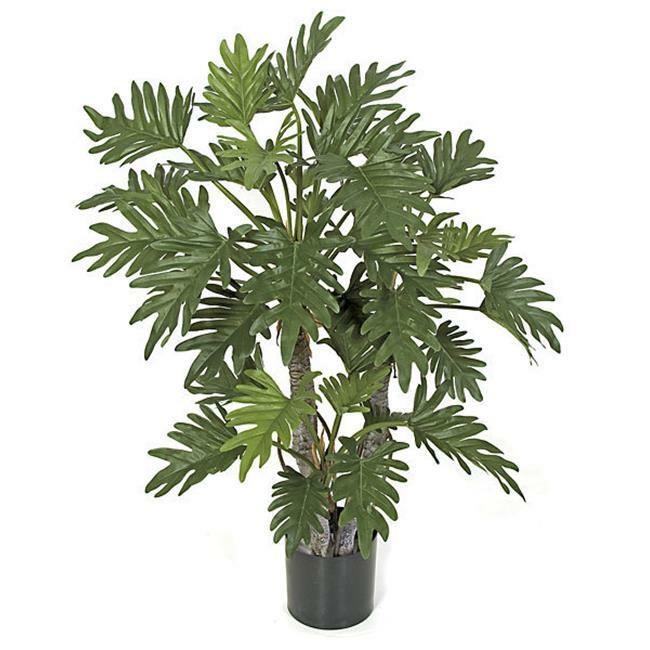 Our goal has always been to provide exceptional quality artificial plants. We also specialize in an extensive line of Christmas PVC and PE trees, wreaths, garlands and ornaments. Our products can be seen anywhere from hotel lobbies, to amusement parks, to your favorite movie or TV show.